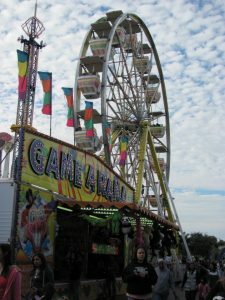 Our Parish Carnival will be back for its 10th year beginning on February 7, 2019! 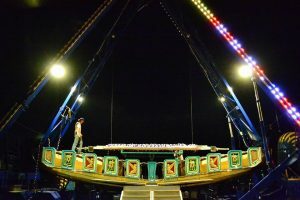 The Carnival is our parish’s largest fundraiser. Its success depends on the support our families, parish and community partners. Advertise your business or the company you work for and show your school spirit! It is important for you to know that 100% of your sponsorship dollars will be used to promote and fund the carnival, since our dedicated staff is 100% parent and parish volunteers. Earn ten service hours for helping us get sponsorships. You can buy tickets or wristbands before the Carnival. Still accepting vendors for Carnival weekend! Come sell your goods as we expect over 10,000 visitors to our event! This is a great avenue to make extra money and network with other small business owners. Please forward all questions and requests to Mrs. Patricia Accius at (954) 548-9839 or paccius@gmail.com. The carnival committee still needs many items to make this event a success. Please see the attached list and donate what you can. Spending $10 and up will count towards your service hours! We appreciate your generosity!